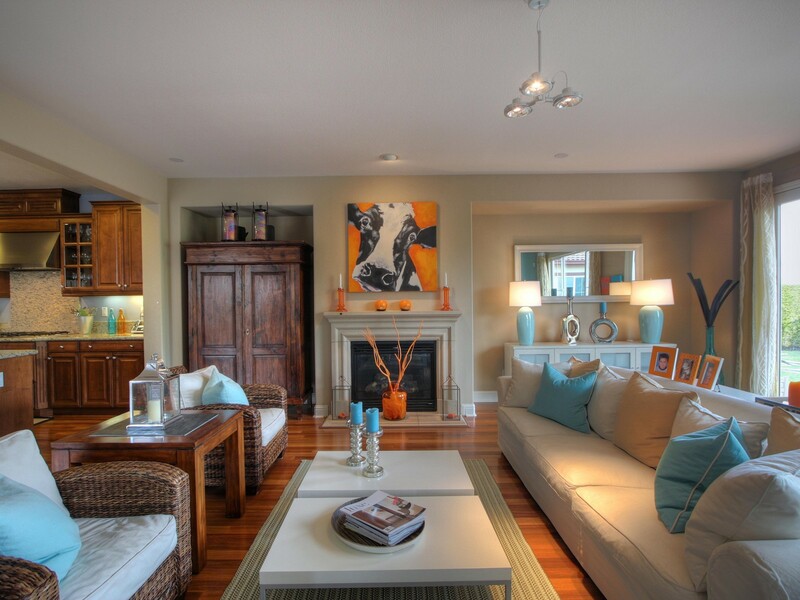 11 Staging Tips you can Do Yourself and Wow Buyers ! | Northwest Washington Real Estate :: Priority One Realty Inc.
11 Staging Tips you can Do Yourself and Wow Buyers ! Get great tips for DIY Staging your home on the Priority One Realty Facebook Page. The listing data relating to real estate for sale on this web site comes in part from the Northwest Multiple Listing Service. Real estate listings held by brokerage firms other than Priority One Realty Inc. are marked by the "three tree" symbol; detailed information about such listings includes the names of the listing brokers. Data last updated 2019-04-26T12:16:58.49.